Paul Krugman, a renowned economist and a Nobel Prize recipient had expressed his doubt about the significance of digital coins in a New York Time Opinion on July 31th, 2018. 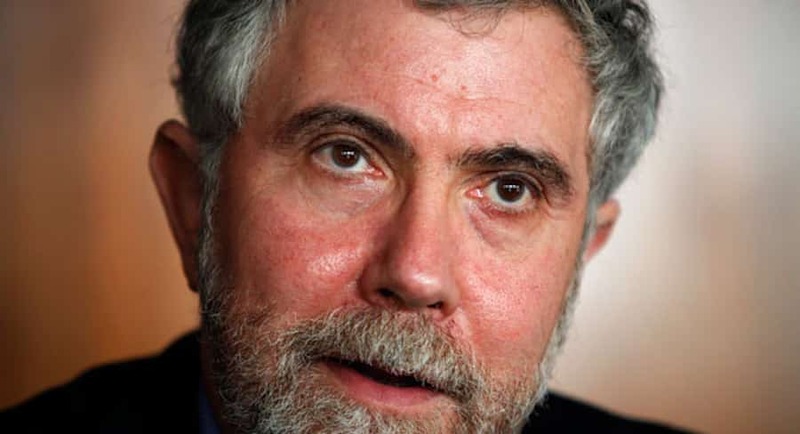 Krugman, who was granted the Nobel Prize in Economic Sciences in the year 2008, give details about his position as a digital coin doubter, by noting the high cost of the transaction and the lack of tethering related to digital assets. He explains how the history of money has been moving away bit by bit from gold to silver coin, to banknote, and today to credit cards and other online methods, all of which served the aim of making purchases easier and less costly. Paul Krugram also stated that those that commemorate digital currency- which he remarks have a relatively high rate of doing business. This effectively celebrating the application of advanced technology to set the economic system back 300 years. Her poses the question: Why would you like to do that? What issue does it address? I have yet to see an answer to that query”? With regards to digital coin’s lack of tethering, Paul remarks that total breakdown is a real possibility. Once speculators were to have a combined moment of hesitation, suddenly fearing that digital coins including BTC were worthless, this leading digital coin will become insignificant and of no value. This award-winning economist goes on to remark that in the coming years, while there may be a possible equilibrium, where just BTC or Bitcoin- out of many digital coins- survive just for use in tax evasion and black market transactions, the truth is that distress and displeasure will perhaps collapse the entire thing. He concludes by remarking that he could be wrong, adding a call to digital coin fanatics to prove his skepticism to the digital coin is false. He stated that if crypto fanatics want to argue that he is wrong, please answer the query what issue does this digital coin address? Don’t just try to shout down the doubters with a combination of libertarian and technobabble derp. Other popular conventional financial figures and economists have expressed the same pessimistic views regarding the nature of digital currencies as well as blockchain technology. Charlie Munger, vice chairman of Berkshire Hathaway referred to BTC this spring as newly harvested baby brains. What is more, Steve Wozniak, co-founder of Apple Company recently commented that the blockchain technology is a bubble.